Writing Creatively: Want More Exposure for Your Blog? Want More Exposure for Your Blog? Connect your blog to my blog! If your blog is well written and interesting, tell me about it. I'll take a screen shot of your blog and post a blog about it on Your Blog Connection! All I need to know is the URL of your blog, the reason you began your blog, how long you've been writing your blog, and what types of readers would most likely read your blog. Share a little about yourself too! Still thinking about it? How about this – I'll post a permanent link to your blog on my blog. 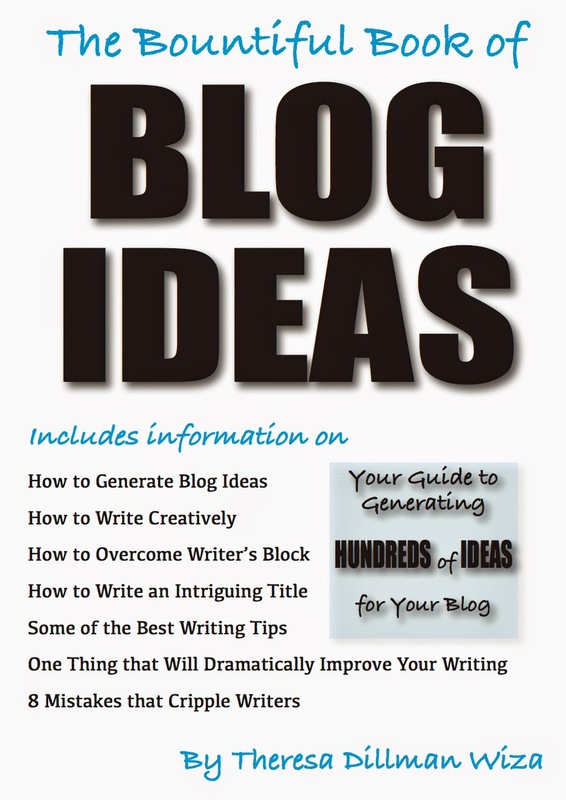 Check out other blog posts in Your Blog Connection. If those posts don't show up in the sidebar, they're probably paid posts – I don't post permanent links for paid posts. 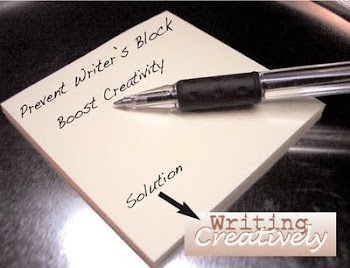 If you decide you want to link to Your Blog Connection permanently, provide the information stated in the bolded section above and send an email to writingcreatively@cheerful.com. Want to read more from this author? Please see the sidebar and THANK YOU for visiting!